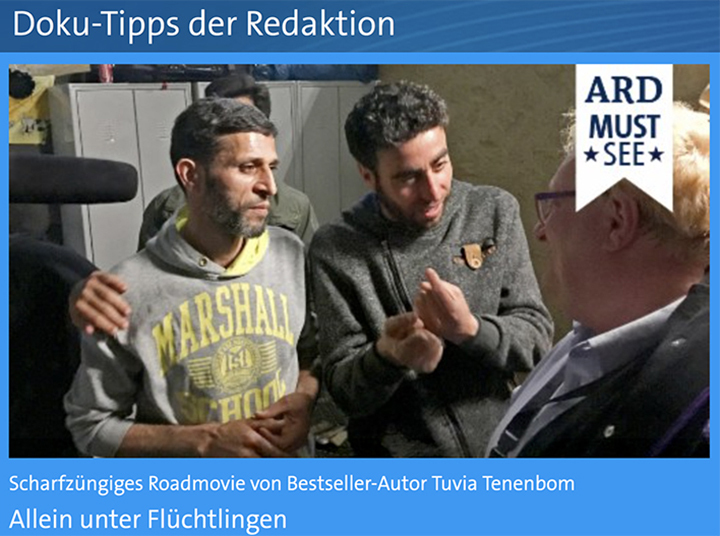 Press Release - Hello, Refugees! 125 E 85 St, New York, NY. 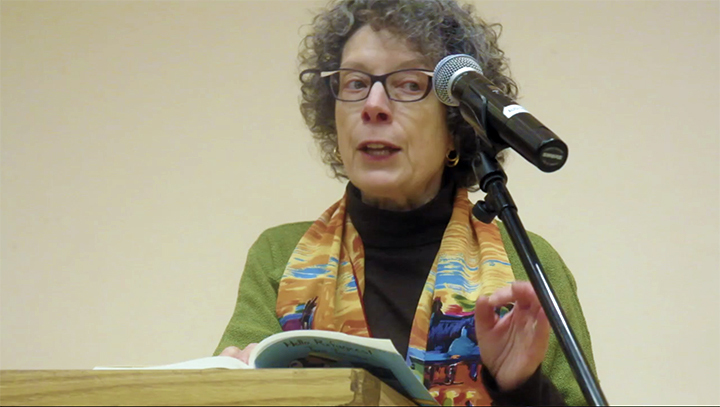 Below are excerpts from actress Suzanne Toren's NY stage presentation, as she tells the story of beautiful Thawanni in a German refugee camp in Leipzig - taken from Hello, Refugees! In the past few years, the German government welcomed close to two million refugees, more than any other European country. And German citizens have showered the newcomers, mostly Muslims from the Middle East and Africa, with teddy bears and sweet cookies. 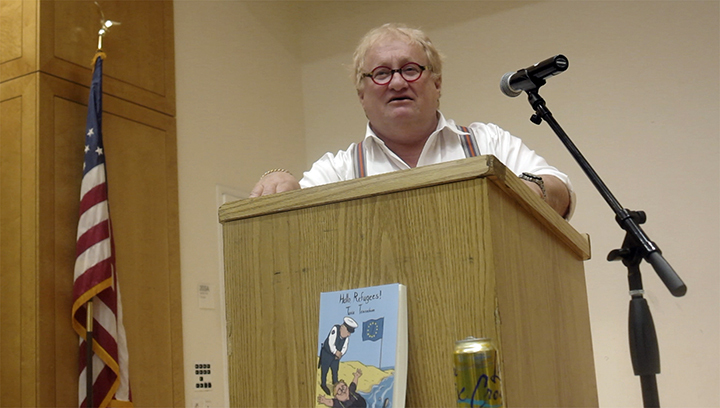 It will be interesting to see what the Muslims are doing with their teddy bears, Tuvia Tenenbom, an investigative journalist and the artistic director of The Jewish Theater of New York, said to himself. 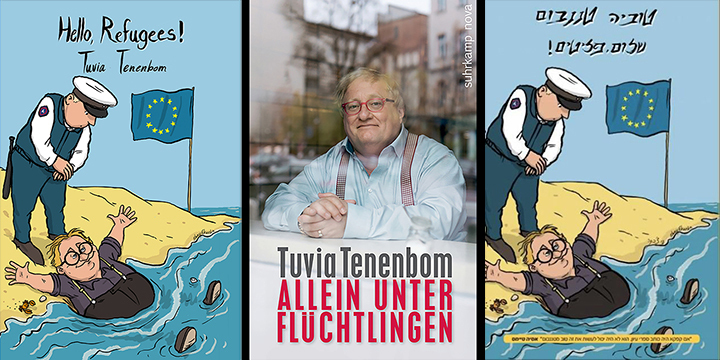 And so, Tenenbom, a Jew, flew to Germany and presented himself as a Middle Eastern Muslim at the heavily guarded refugee camps across the country -- and was promptly gained entry. There he saw no teddy bears, and nothing sweet. What he found instead were refugees spending their days and nights in the most horrific living conditions imaginable, and all begged him to help them out of the camps. 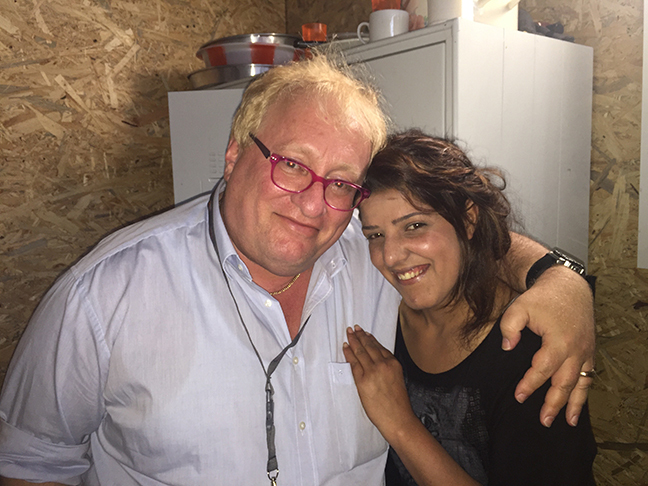 Trying to find the reason for the harsh treatment of the refugees by the German authorities, Tenenbom met German politicians, from the far right to the far left, as well as business leaders, activists, and other citizens, asking them for explanations. What did they say? Well, they didn't have much to say, except to share one deep-seated feeling: no matter what they do, they said, they would always be better than the "inhumane Jews."